There’s something rather magical about roads. Some of the world’s most beautiful roads are not that visited simply because of where they lead, but that doesn’t make them destinations we shouldn’t see at least once in our lifetime. And even though all of us rather opt for hotel-based stays at different exotic places, perhaps it’s time to consider heading a certain destination and organizing a road trip there so that we actually see what that specific place has to offer. 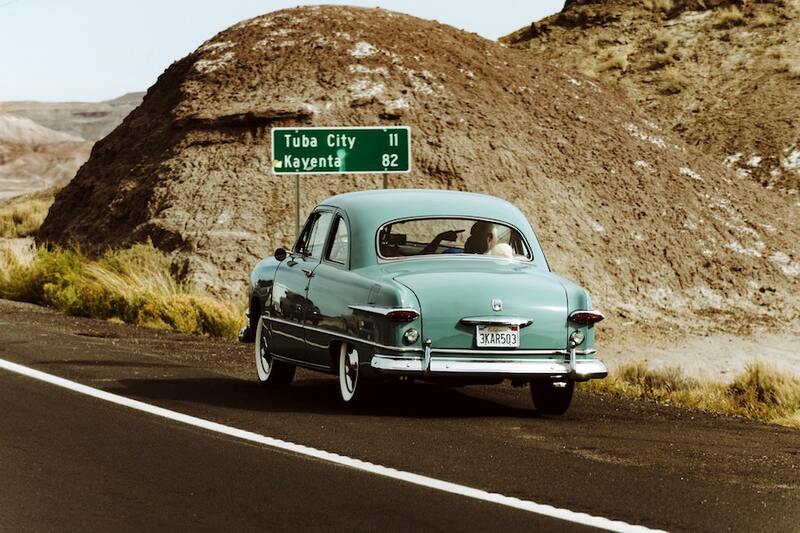 What are the top 10 best road trips of the world? A road trip that’s rather long but that still won’t make you lose any interest, not for a second, is the one of Costa Verde. The whole road streches for 370 kilometres, with a plethora of options for you to stop by and be mesmerized. The whole drive is along the Brazilian coast which makes this road trip even more interesting, and the reward of finishing it is spectacular – the last stop is Copacabana, the world’s longest beach that you simply have to see! This road trip will certainly leave you in awe, just like the entirety of this magnificent country. 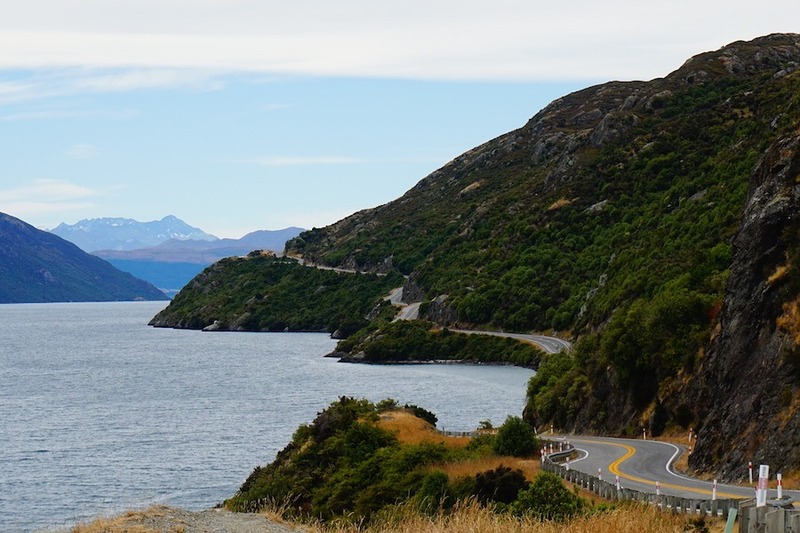 Once you land in New Zealand, the best idea would be to consider Avis car rental, rent the perfect car for you and head one of its most beautiful roads – the Milford Road. Once here, you will witness everything – from the mesmerizing, towering mountains to gorgeous landscape until you meet the Tasman sea. Bring your camera as nobody will believe you saw this beauty unless you have proof! One of the most popular road trips is definitely the one that starts in San Francisco and finishes in Los Angeles. If you catch the perfect moment when there’s not a lot of traffic, the whole drive will take you no more than six hours. If you want some extra hours, we suggest you take Highway One. This road trip shows what America is all about, and you will witness some of the most spectacular sights here. 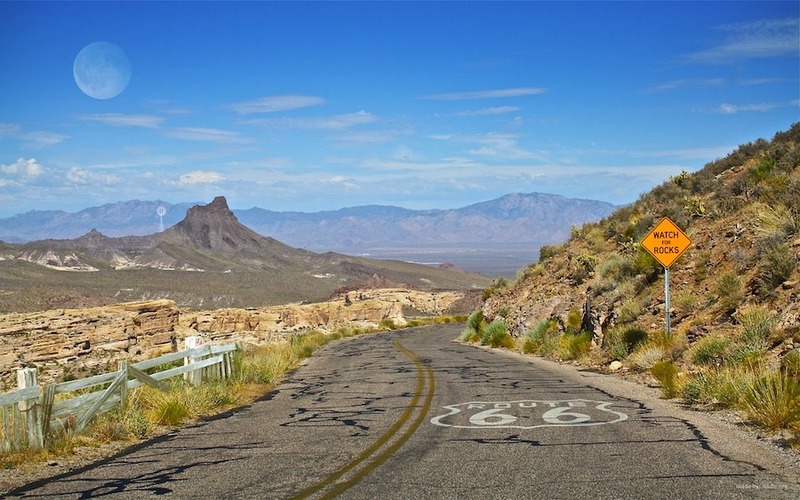 While we’re still in America, we cannot fail to mention the legendary Route 66, which is, according to many, one of the most beautiful roads in the world. Start from Illinois, pass the world’s largest Catsup Bottle, go around the Cadillac Ranch and finish into the Petrified Forest National Park. Take a couple of hours there and take photos; this national park is by far one of the most magical ones in the USA. Once done, continue your road trip until you get to Santa Monica. If you’re up for a real challenge, then you should pick Iceland as your destination. Make sure to book your plane tickets in advance, and book a car immediately once you get there. The Ring Road of Iceland is definitely the extremely magical place; it’s also known as the Route 1 and is regarded as Iceland’s #1 route. The whole road trip can take even 10 days, but every single second is worth it. 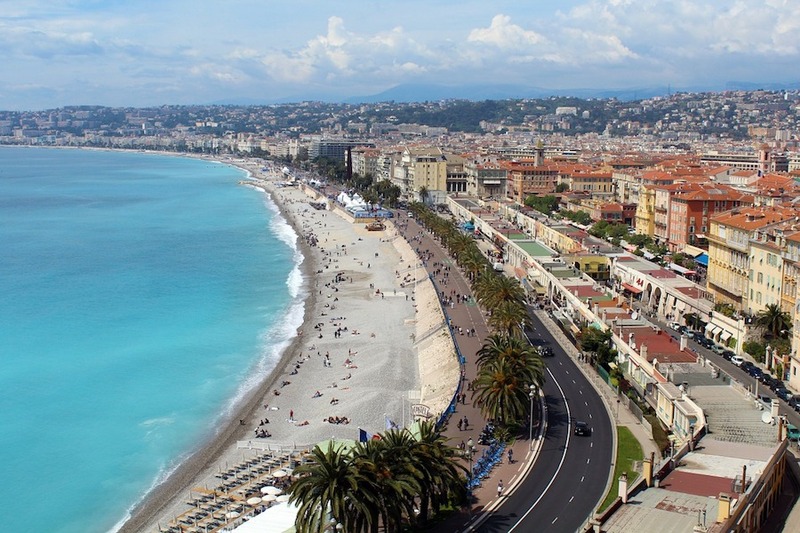 France might not be the country where many road trip through, but the south of France is so beautiful it would be a shame not to see everything – especially Nice and the Cote d’Azur Region. Choose spring or summer to go here as the weather is the best then. We rarely associate December and Xmas with the beach, but this is a perfect moment to see Australia’s most popular route – the Great Ocean Road. Stretching across 300 km on the South-eastern coast of Australia, from Melbourne to the Victorian city of Torquay, this road has so many breathtaking places to offer. Africa is definitely not the most popular touristic place, let alone a place many opt to organize a road trip in. 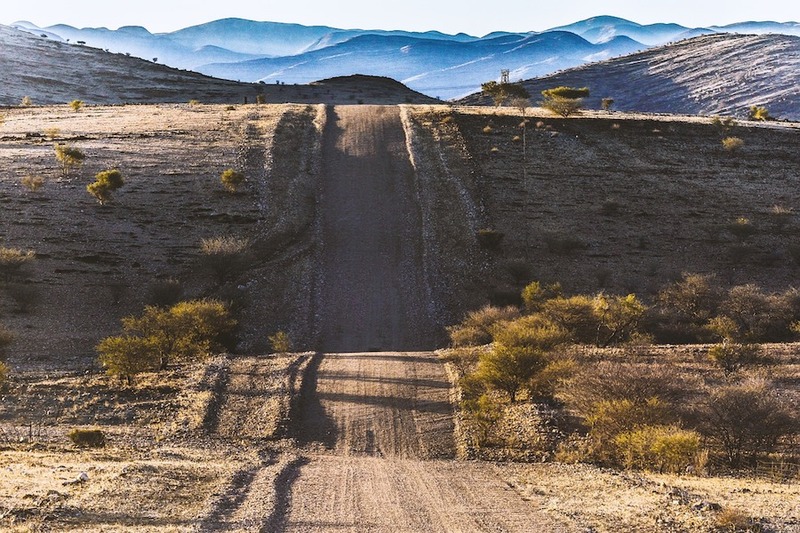 However, Namibia might be Africa’s secret pearl, and it’s a perfect place for a road trip, especially for people who are constantly looking for something new and exciting. 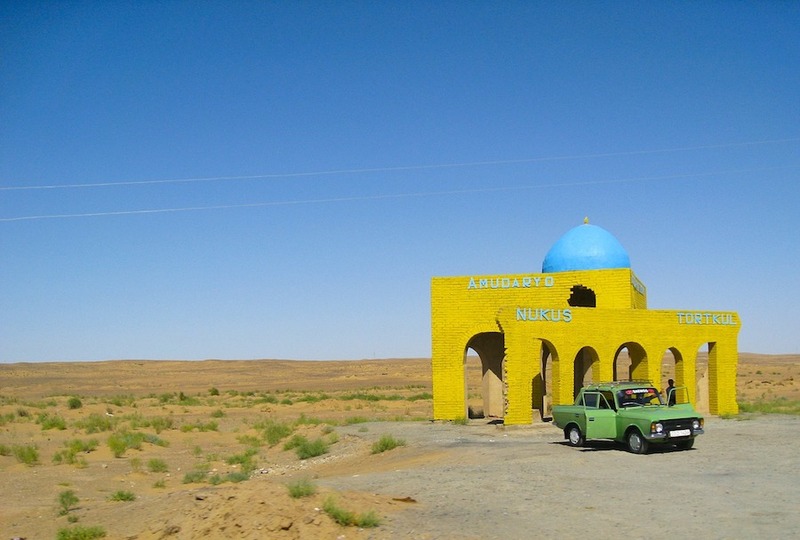 Driving a couple of days through the empty African road, exploring the Namib desert and African wildlife and experiencing the eeriness of the Skeleton Coast really sounds quite interesting. Do you want to feel like a character from a fairytale for at least a couple of days? If the answer is yes, then you should book your tickets to Germany and organize a road trip along the Romantische Strasse. This road takes its drivers throughout some of the most magical German villages that look like they’ve just come out of a story book. Apart from that, you will see many castles, finally ending up in the foothills of the Alps. Perhaps you’re not familiar with the name “Golden Road”, but what if we told you that this route used to be called “The Silk Road”? This is a great route if you want to experience how ancient people lived – take your camera and document all the ancient ruins that you encounter. Did we convince you to leave that hotel-stay holiday for some other time? Opting for a road trip on one of these destinations is definitely a once-in-a-lifetime experience, and it would be such a shame not to go for it.